May thru September at Red Lodge and Billings. 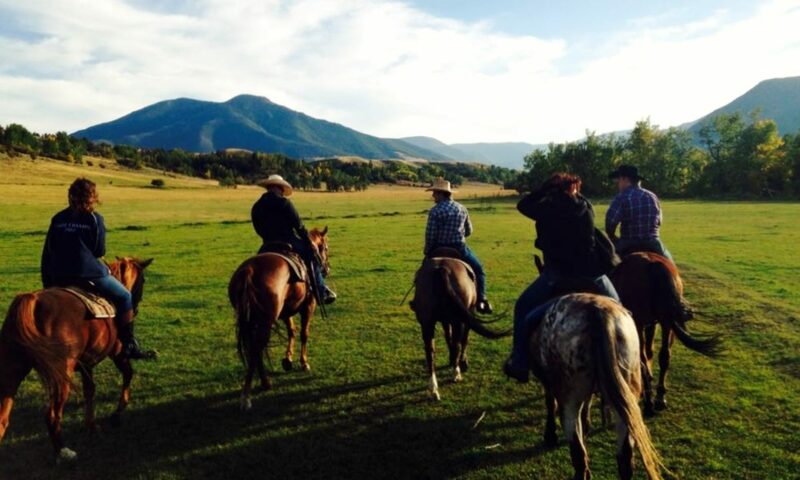 Red Lodge – $45/person for 1 hour, $55 for 1 1/2 hour, and $65 for 2 hours. Half day, full day and pack trips are also available. Billings – $50/person for 1 hour, $60/person for 1 1/2 hour and $70/person for 2 hours. 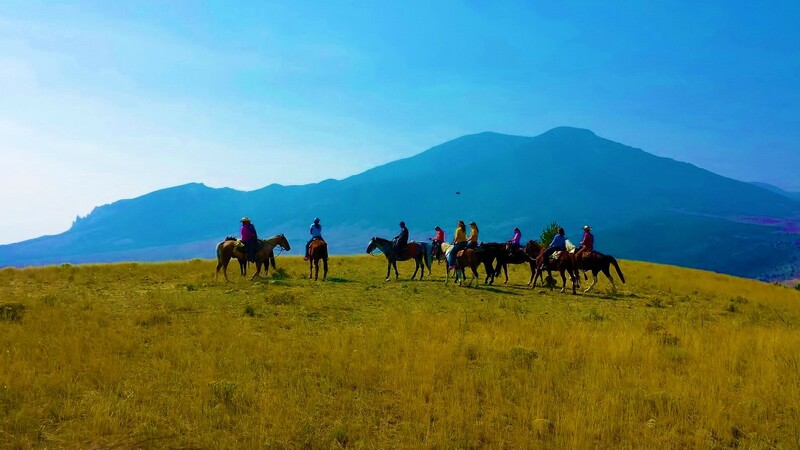 See you in Red Lodge and Billings for horseback riding!